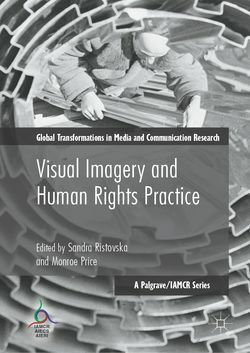 Published in the International Association for Media and Communications Research (IAMCR) Series of Palgrave Macmillan in December 2018, Visual Imagery and Human Rights Practice, edited by Sandra Ristovska and Monroe Price, is a collection of 18 essays exploring how images influence and inform human rights work from archiving through justice making to activism. 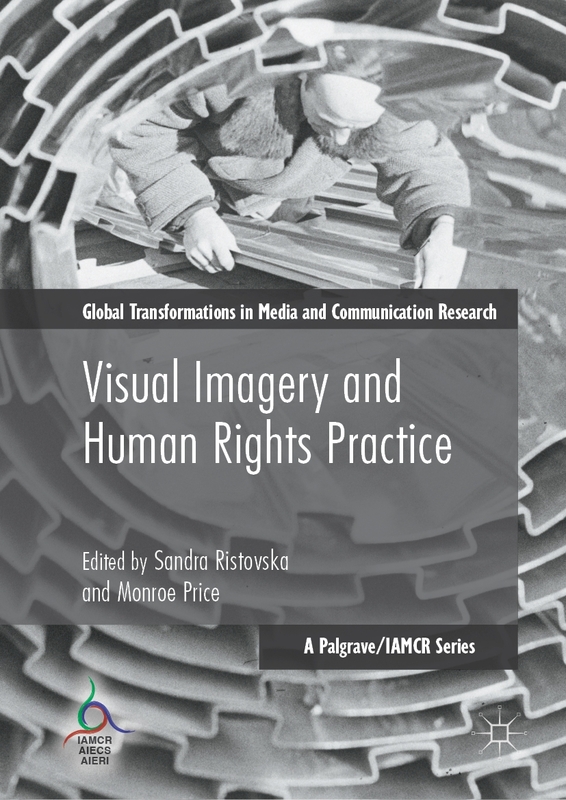 The authors, scholars and practitioners from many disciplines and places across the world argue that the increasing role of visual imagery calls for new analyses and approaches in a global effort to refigure the current situation of human rights. In the chapter entitled “Re-archiving Mass Atrocity Records by Involving Affected Communities in Postwar Bosnia and Herzegovina,” Blinken OSA’s Csaba Szilagyi proposes a virtual archival model which combines institutional mass atrocity records, including forensic photographs, with archives of survivors and relatives of victims. The digital curation of such archival platforms would be done by professional archivists in cooperation with representatives of local communities. These inclusive online archives would allow for the creation of community based human rights narratives, as alternatives to exclusive, dominant national narratives, and could play an important role in promoting regional reconciliation among war-affected communities.